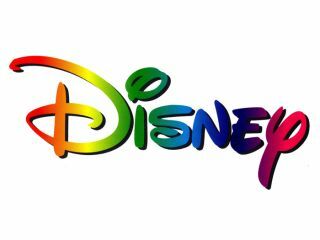 Disney could well become the fourth-largest phone network in Japan. A story like this just cries out for a headline about Mickey Mouse phone companies, but we won't go down that road - instead we'll point out that Disney's new mobile-phone venture is bound to go down a treat when it launches in Japan next year. With an eye on the cutesy-loving residents of Japan, Walt Disney Corporation has inked plans to begin offering its own phones and price plans next spring. The saccharine giant will not be investing the trillions of yen needed to start its own network, but will instead by piggybacking on the infrastructure of Softbank Mobile in a business model known as an MVNO (mobile virtual network operator). Although the plan to sell phones based on cartoon characters may seem trivial, the power of Disney's mobile content needs to be considered. Given already-successful subscription services available through existing Japanese carriers, the move to bring it all in-house makes sense for Disney. If the plan to use the network formerly owned by Vodafone Japan works out, Disney hopes to sign up 1 million users in the first year - an insignificant number in the Japanese market, but a sure-fire way to maintain the strong brand-awareness of Mickey et al in the land of Hello Kitty.